Roundabout branding isn’t a new phenomenon anymore but when done right, it definitely grabs instant attention. 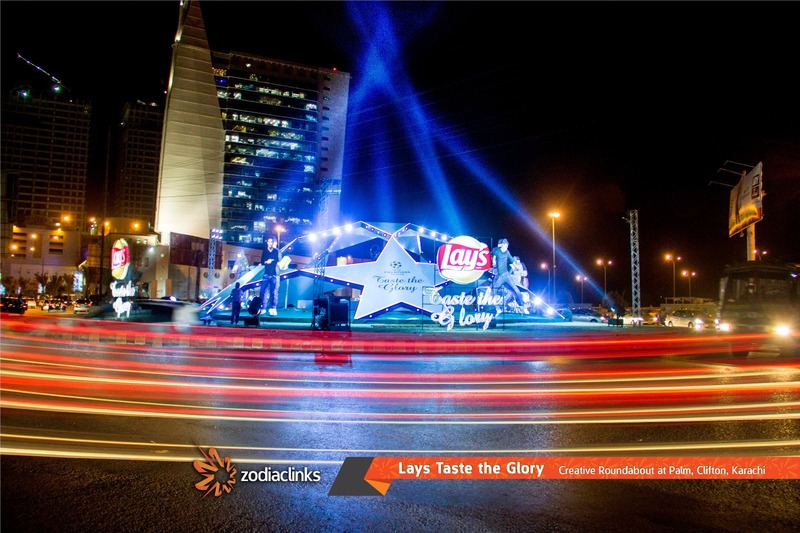 Lays Pakistan has done just that with their head turning outdoor at The Palm Clifton, Karachi. 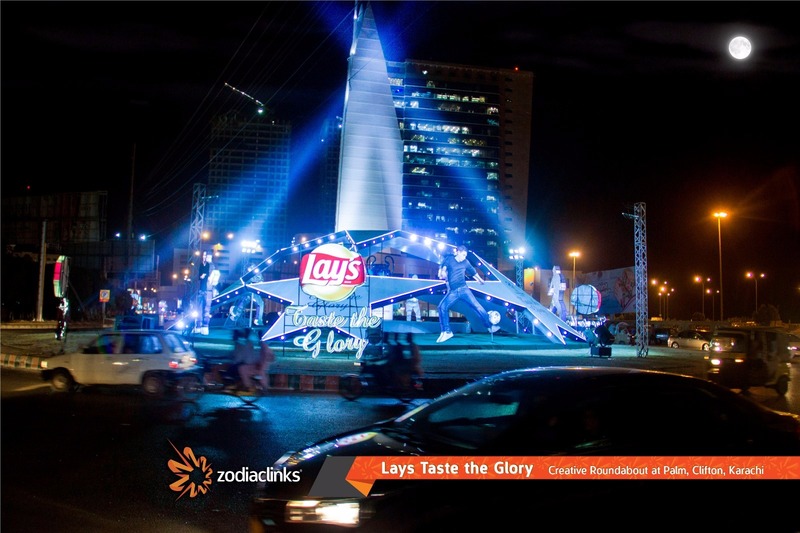 In a bid to promote its #TastetheGlory campaign, Lay’s has pulled all the stops with a glorious, traffic-stopping outdoor execution at The Palm Roundabout, Clifton, Karachi. 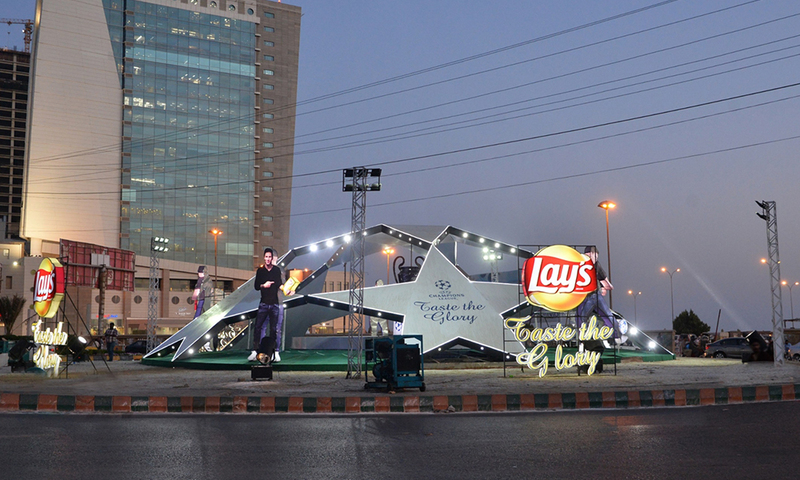 Football fans can instantly recognize the UEFA set up with a life-size cut out of Lay’s brand ambassador, Lionel Messi. 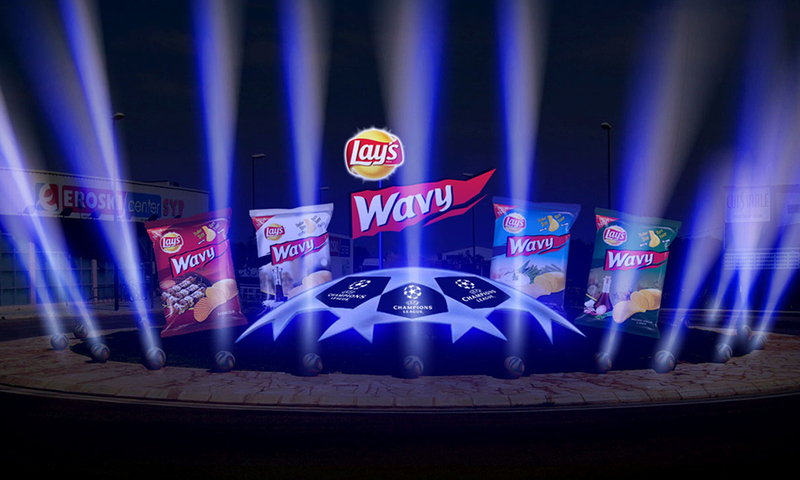 The outdoor captures the iconic imagery of the UEFA Champion’s League intro which is at the start of every match. The lighting, the quality of this unique branding is at par with any international outdoor execution. Check out the stunning execution below! 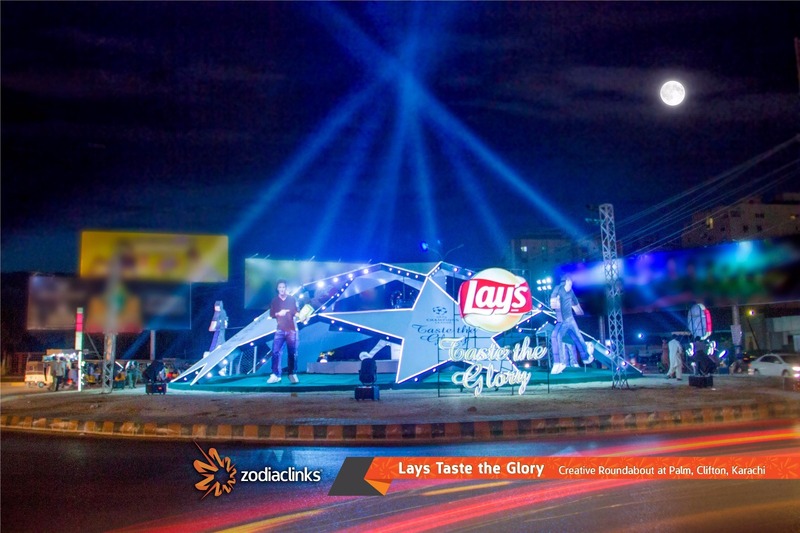 Know more about Lays’ Taste the Glory campaign in the link below! 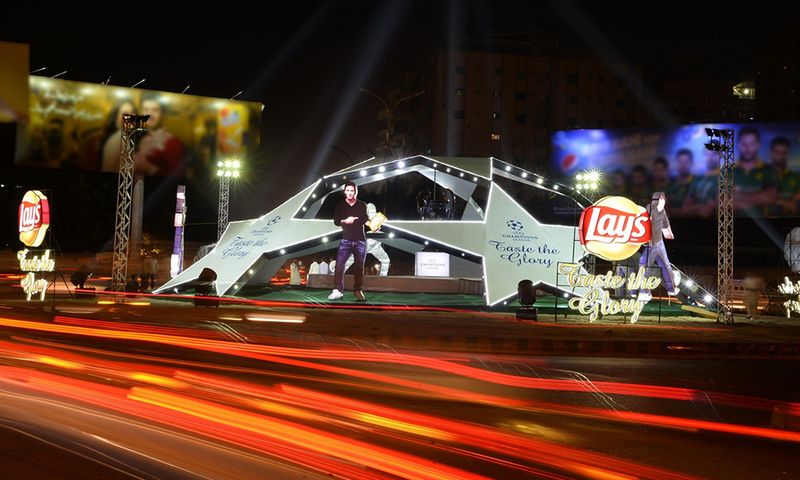 Win a Trip to Milan for UEFA Champions League Final Match with Lays Pakistan!